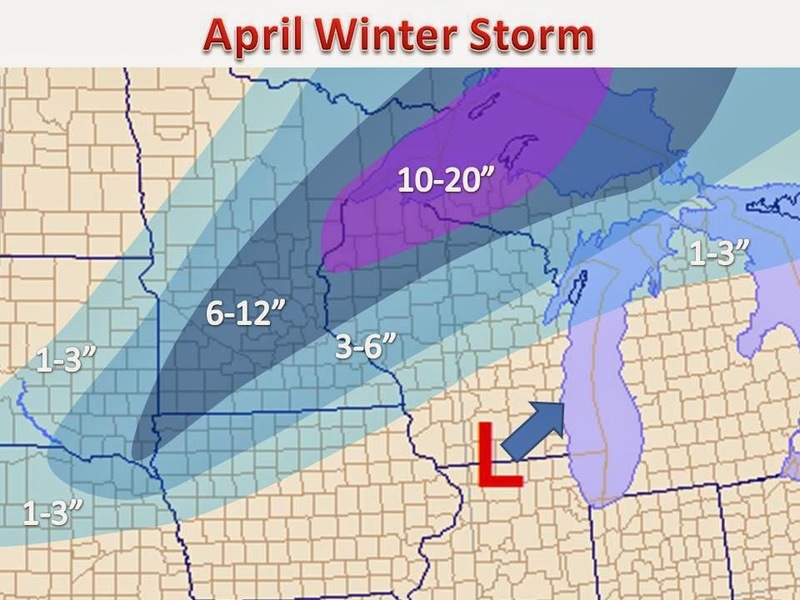 Another major winter storm will strike much of Minnesota and northwestern Wisconsin Thursday into Friday. Heavy snow will develop Thursday afternoon and last through Friday. As the storm intensifies Friday, it will have the likelihood to drop over a foot of snow near Lake Superior. Further south, severe weather is ramping up as the SPC has a moderate risk of severe weather.